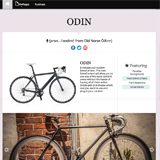 Our newest theme Odin combines modern minimal design with beautiful parallax and CSS3 animation effects. Inspired by high-end storefronts and perfect for displaying luxury products of any kind. Fully responsive with built-in responsive lightbox gallery page, built-in extra content sections that allow for even great control, and tons of easy customization options. 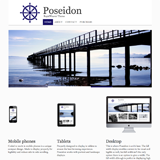 Poseidon powerfully & beautifully brings subtle design features, powerful functionality, and a fully responsive design. The navigation menu is fixed to the top of the page so every user never loses their ability to quickly navigate through your site. 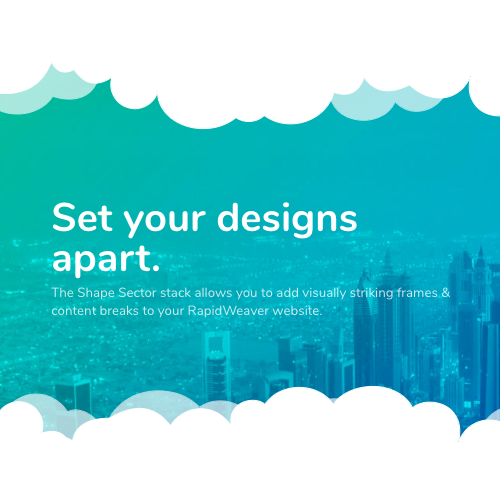 As users move throughout the site subtle web animation techniques employ an unforgettable experience without being too flashy. This theme is perfect for coupling with Hang Glider creating a dazzling experience as user’s screen sizes change from landscape to portrait on mobile devices and tablets. New California update offers added functionality to the Slider. New version of Canari offers more banner control for users. For tutorials on how to use the new features see the Canari Tutorials page. New options to add color to the sub navigation menus (nav ul ul). You can change the color of the text as well as the hover text. 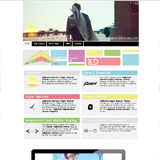 Cinema focuses on delivering a powerfully Responsive, Minimalistic and Modern Theme. Responsive functionality gives your theme it’s incredible feel for all screen sizes both small and large. In addition, your website will display differently for tablet and mobile devices (go ahead stretch the screen around and check it out). Take full customization control of our extremely flexible slider – easily control sizes, frame decoration, captions, and 23 stunning transition effects. Customize your own theme easily or take advantage of our 5 awesomely handcrafted theme styles – incredibly adaptable for both light and dark themes. Extra Content gives you even more sections to place information. Extra Content sections are placed both above and below the main content section. Your site running fast and error free is one of our top concerns. Cinema has gone through a strenuous code validation process to ensure that, while taking advantage of new HTML5 syntax, and best of all it looks AMAZING in all browsers (even going back to ie7). How do we achieve all this functionality while maintaining a quick loading and cross-browser theme? jQuery is pretty much the answer. 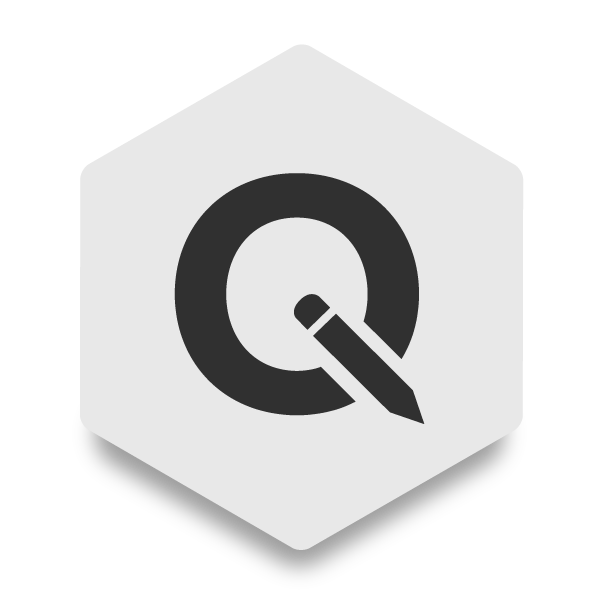 We’ve taken advantage of some awesome jQuery effects for animating your site yes, but we’ve also used it to minimize load times and acquire clean code. A beautiful & fully responsive theme featuring promotional boxes perfect for featuring any businesses’ products and services. Designed for the professional industry, this theme offers rich slider customization options, quick loading, and the latest in CSS3 & HTML5 techniques while maintaing cross browser compatibility. Perfect for advanced users and beginners alike – see our manuals for step by step tutorials or contact our customer support. I released a blog just recently regarding a major update to Canari, though I thought I’d include a few of the major features briefly. 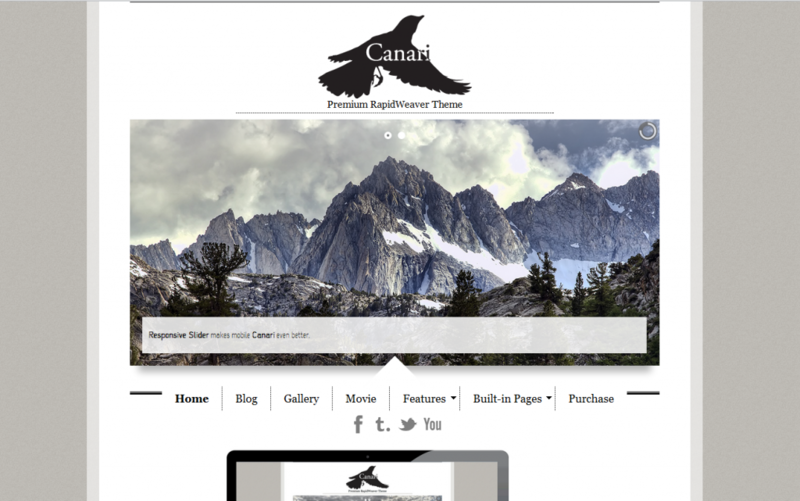 Our RapidWeaver theme “Canari” just underwent a huge update! So if you’re an existing customer please make sure to download. For new customers, there is no increase on the price, the responsive features are added completely FREE of charge. Biggest news regarding the update is that the theme is made completely responsive. The preview site should be updated shortly, though it doesn’t currently display the new responsive features. All the look, theme settings, etc. is all the same, so don’t fear any design changes or aesthetic switches (that was not tampered with). The other major change is that the slider can now support tons of slider images or none – easily add as few or as many of slider pics as you’d like and alternate which ones run for every individual page. 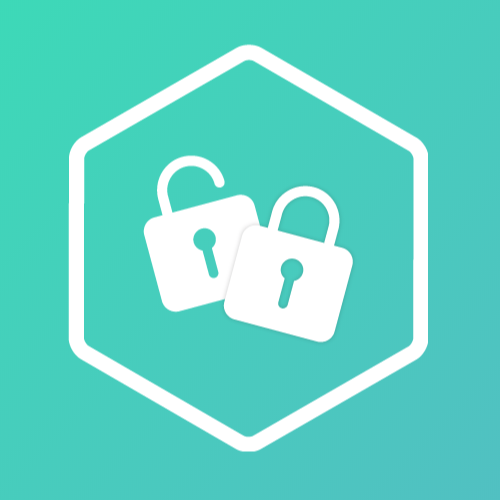 Thanks everyone for your feedback and requests – it was all very valuable and the key reason for this update. (There were also a hand full of small fixes and a refined consolidate css fix). 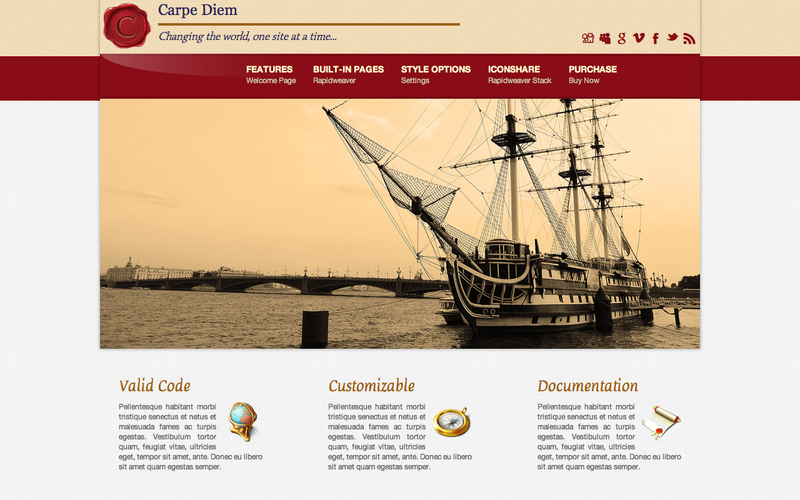 The latest in innovative technology – this theme packs all the punches! 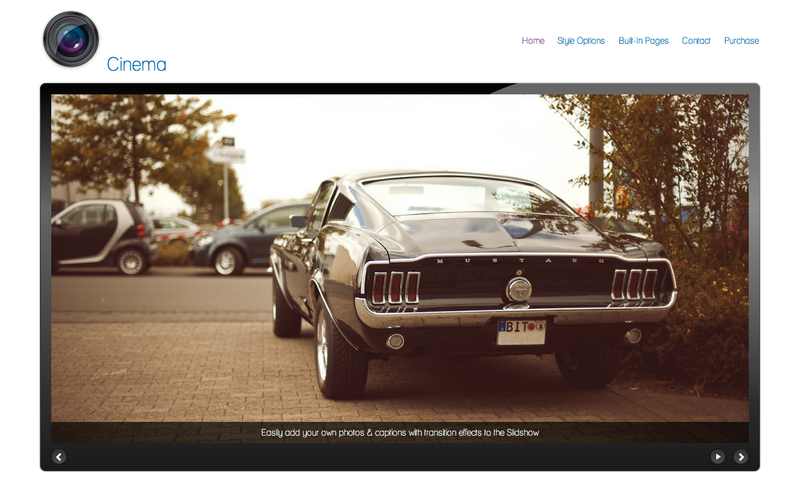 Offering a powerfully animated and aesthetically appetizing gallery using the jQuery Masonry Gallery. 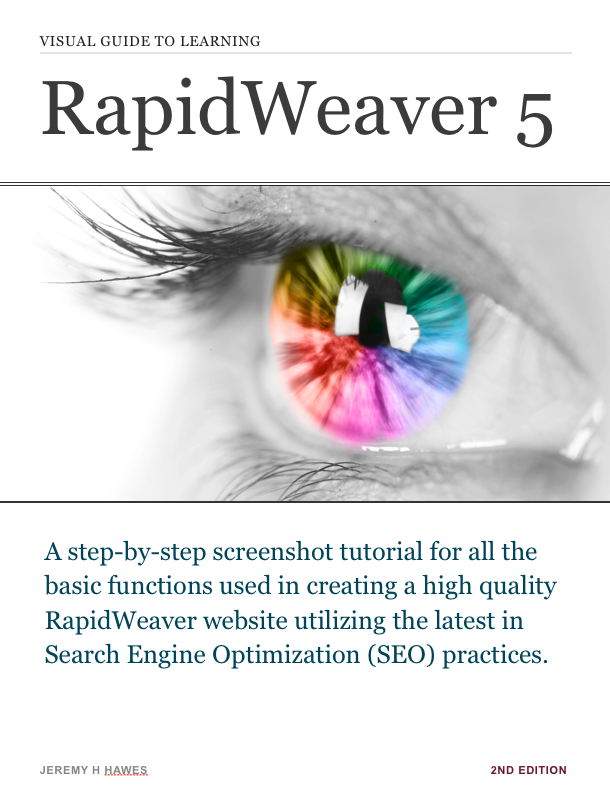 In addition is the new “Camera Slider” for faster mobile displays, the jQuery Accordion Blog, and a powerful TagCloud feature. To top things off we added a highly adaptive and responsive mobile feature so iPhone and Droid users will have a unique experience directly catered to your site’s navigation panel. With every theme we attempt to create powerful new features and innovative design techniques – Conversa does just that. This theme provides the most content area we’ve seen to date while keeping powerful design elements and complete custom control for users. Have control of color where dynamic coding will adjust font and shadows to whatever background colors you choose. 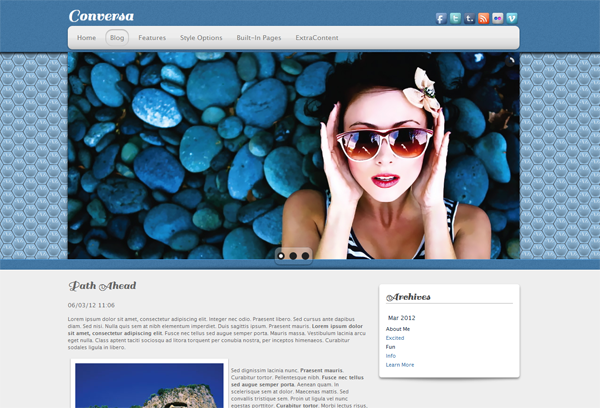 In addition, add powerful textures, extra content areas, beautiful sliders, tons of social media icons, and lots more. Check it out and let us know if you have any questions or requests!